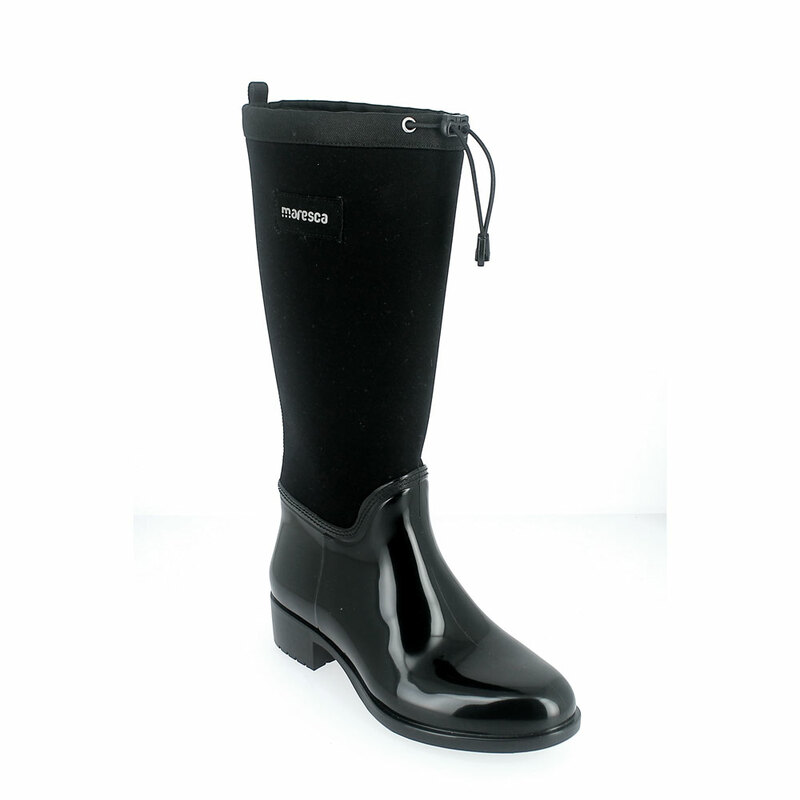 Pvc galosh with coulisse and high bootleg in a technical waterproof material with synthetic wool foot lining. Available Colour for orders: Black. Made in Italy. Sizerun: 36-42.